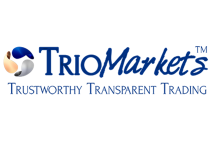 SwissMain is one of these brokers whose services aim to satisfy every customer need. 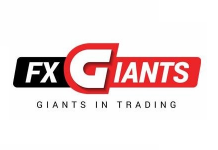 The company combines professional forex traders, software developers and financial experts to meet every challenge and client requirement. 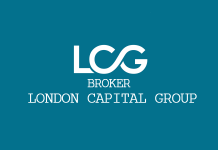 The broker claims to have offices in Zurich and Hong Kong. SwissMain operates as an introducing broker to Meridian Banc Ltd, which is authorized and regulated by the Vanuatu Financial Services Commission (VFSC). 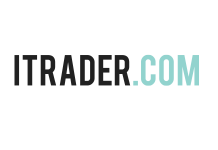 The broker provides more than 900 instruments for online trading, distributed into currency pairs (including exotic ones), commodities, indices and shares. 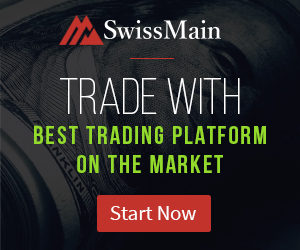 Clients can trade with SwissMain’s own developed, web-based and easy-to-use trading platform. 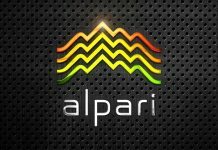 The company also offers a modern and intuitive mobile application for iOS and Android devices. 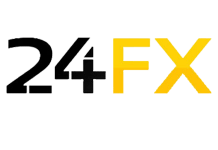 Platform has useful features such as customizable view, simple for understanding charts, one click trading, over 100 technical indicators and a lot of charting tools. VIT account is for those who want to invest at least USD50,000. The spreads are negotiable here and above all, investors receive 24/7 support. 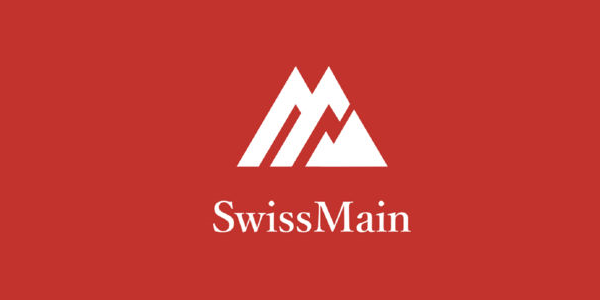 The SwissMain’s Terms and Conditions document informs that there is negative balance protection and when the platform closes all open positions due to insufficient margin, the clients will never owe money to this broker. Stop loss orders are guaranteed and will be executed at the set price, regardless of market liquidity or volatility. Only entry orders could be fulfilled at a different than initial price. These are pending orders, used for opening a position. The broker claims to have multiple servers located in key locations around the world. That means SwissMain’s platform ensures ultra-low latency execution of clients’ deals. Order execution policy shows that SwissMain transmits all the clients’ orders to its liquidity providers, acting as an STP (Straight-through processing) broker. That means the company derives its profit as a fixed share of the offered spread only, regardless of client’s losing or winning deals. That guarantees SwissMain has no conflict of interest with its clients. Company’s website provides some very useful tools such as real-time news, economic calendar and daily analysis of the most traded instruments.